February is Dental Health Month, and for the last 30 years our team has headed out to the local schools to teach children about proper oral hygiene and healthy eating habits. Since entertainment is as important as education, we utilize games, skits, stories, movies, and other mediums to get kids of all ages excited to participate. Every May we celebrate our town’s Charter Day alongside numerous other local businesses. 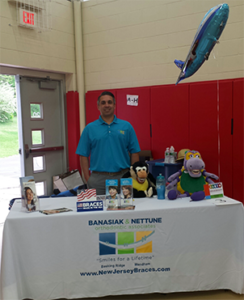 We take this opportunity to show locals how important dental and orthodontic treatment can be, and to talk about how Banasiak & Nettune Orthodontic Associates is a unique, patient-focused practice. Community members are welcome to submit their names (or a friend’s name) in a drawing for the chance to win a free orthodontic treatment. Another annual event, our Limo Contest has been running for five years and is one of our most popular programs. We plan a different entry process each time, and the winners, along with a group of their closest friends, get to arrive to their first day of school in a limo. We love our patients and want them to know it! We recently held a Patient Appreciation Party at The Bounce Factory. Kids (and kids at heart) jumped, slid, climbed, and, yes, bounced, to their hearts’ content on a wide range of inflatable obstacles. When we’re not encouraging friends and neighbors to brush and floss their teeth, we’re often at our local schools watching youth sports. 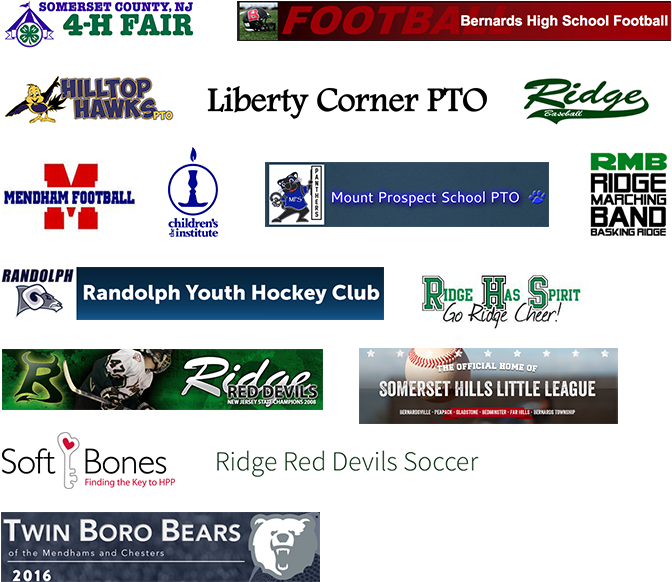 Recreation is an important part of staying healthy, so we contribute as often as possible to as many teams as we can. You can learn more about our special events by visiting our Contest Winners page. You can also contact our practice for more information about our current cause.